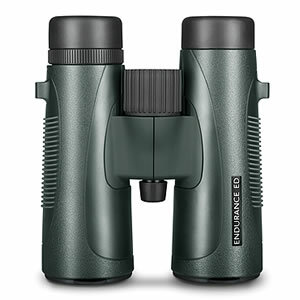 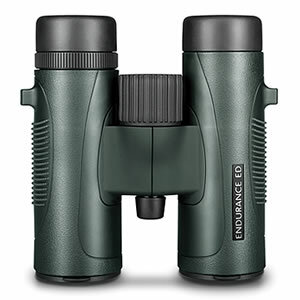 With their stunning optics providing crisp, clear and bright images with staggering light transmission, you will not be surprised that the Endurance range is head and shoulders above all competition in their price range. Where ED glass is utilized the optics show reduced colour fringing and the fully multi-coated lenses provide high resolution images ensures no details are lost when viewing at long or short distances down to 2m. 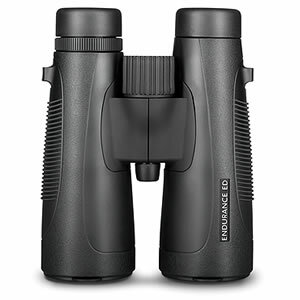 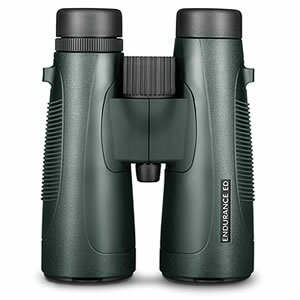 The effortless focusing and impressive depth of field makes these binoculars quick and easy to use. Being water and fog proof and with a high grip outer, Endurance are designed to battle the elements.